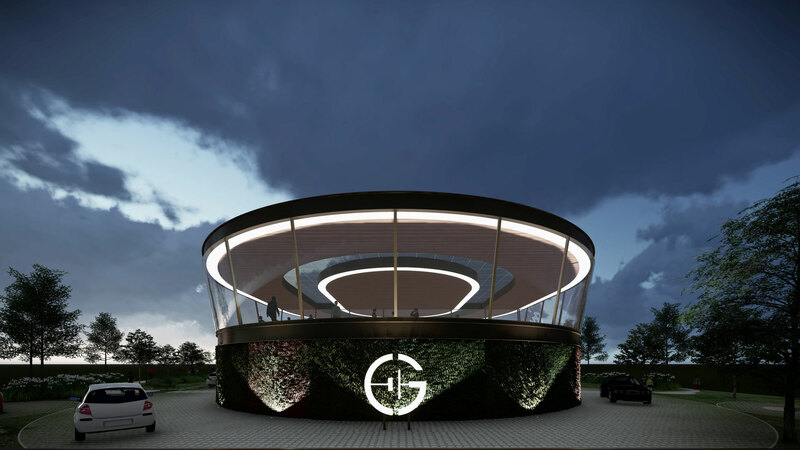 Energy company Gridserve has announced plans to build a network of more than 100 ‘Electric Forecourts’ across the UK. 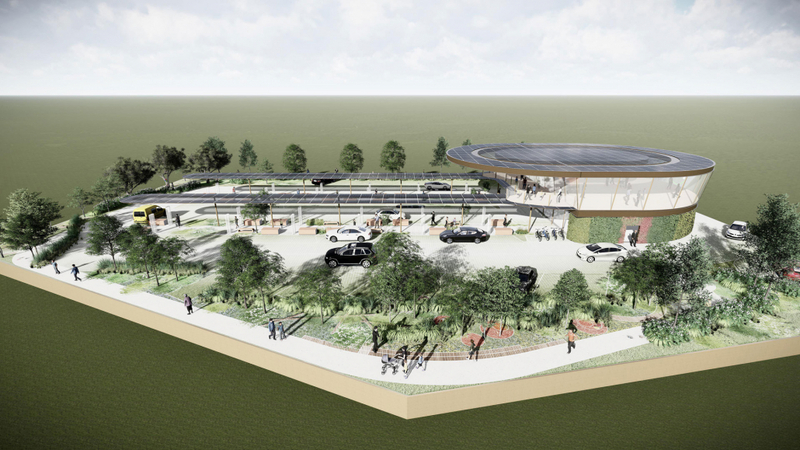 The £1 billion project will “make electric vehicle charging as easy as using petrol stations“, says the firm, with construction expected to start in 2019. Each ‘Electric Forecourt’ will offer rapid charging at speeds of up to 500kW for cars and light commercial vehicles, with the majority of vehicles charged within 30 minutes. Multi-MW charging points for buses and HGV will also be installed, says the firm. 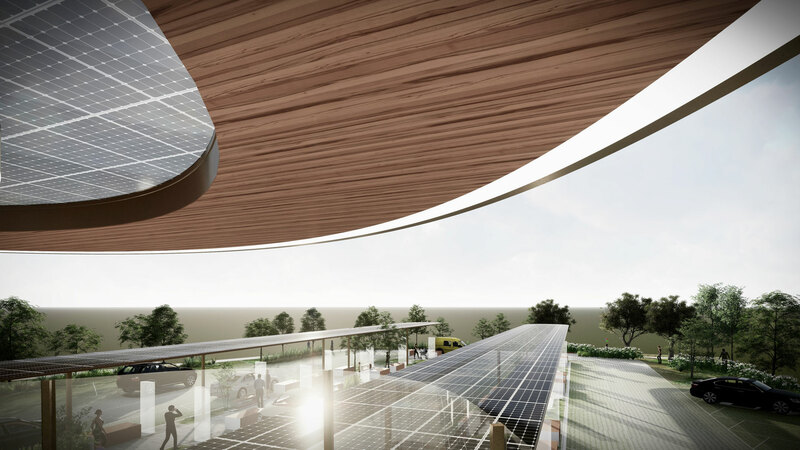 The sites, designed and engineered in partnership with Arup, will also include a coffee shop, supermarket and an airport-style lounge with high-speed internet, along with what Gridserve is calling an “education centre and hub to explore a broad range of electric vehicle solutions”. Toddington Harper, CEO and founder of Gridserve, said: “We plan to make charging electric vehicles as easy as using petrol stations. The latest generation of electric vehicles are awesome and ready for mainstream adoption, but drivers still worry about if or where they can charge, how long it will take, and what it will cost. “We plan to eliminate any range or charging anxiety by building a UK-wide network of customer-focused, brand new Electric Forecourts that will make it easier and cheaper to use an electric vehicle than a petrol or diesel alternative. Gridserve says it has secured 80 sites on busy routes across the UK and, location permitting, will build new solar farms adjacent to the Electric Forecourts to supply their electricity directly. The company hasn’t said how much it will cost to charge at one of its forecourts, only that the pricing will be “competitive”. It’s planning to introduce a queuing system to minimise waiting times, with customers able to reserve charging slots via a smartphone app. 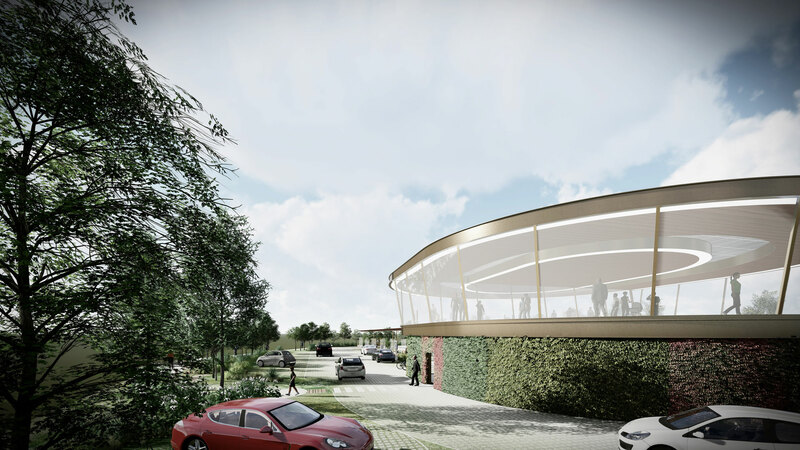 Construction of the first two sites in York and Hull will begin later this year.